What to Do If You Forget Your iPhone Passcode? While it's a smart thing to set up a password/passcode on your iPhone iOS 12, it can be a hassle if you forget it because you won't be able to use your device unless you provide/reset the password. Fortunately, there are multiple ways to reset your iPhone password/passcode. iPhone password is known as the password of Apple ID/iCloud. iPhone passcode is used to unlock screen lock. How to Reset iPhone iOS 12 Forgot Password? You can reset your iPhone password by answering the security questions or verifying your email address associated with your Apple ID. Step 1. 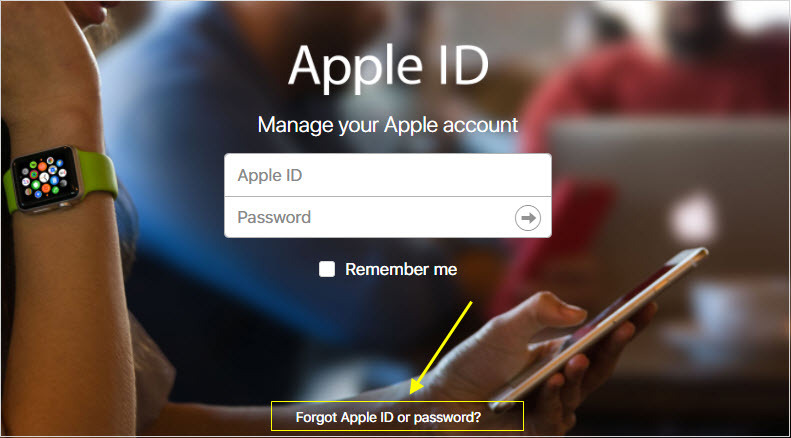 Visit Apple ID account page and select the 'Forgot Apple ID or password' option. You might have to confirm your phone number. Step 2. Now input your Apple ID and then select the option to reset your password. Tap Continue afterwards. Step 3. Now you have multiple options regarding how to reset your password. Use the 'Answer security questions' to answer your security questions and reset your iPhone password. Alternatively, you can also choose 'Get an email' option to reset your password via email. 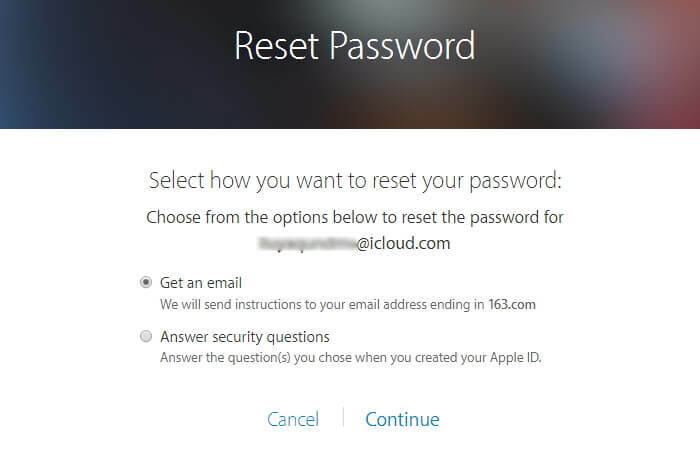 Apple will send you an email listing steps to reset your iPhone password. Follow those steps and your password will be reset. 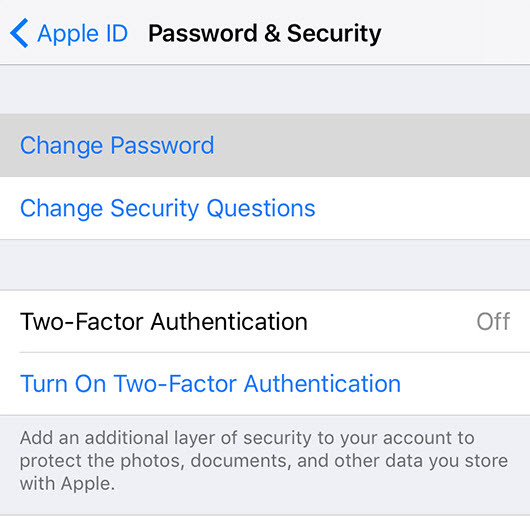 You can also reset the password of your iPhone if you have enabled two-factor authentication for your Apple ID. This method works on iOS 10 and later. Step 1. Launch Settings app on your iPhone. Step 2. Navigate to [your name] > Password & Security > Change Password and then follow the provided steps to reset your password. Similar to two-factor authentication, you can reset your password via two-step verification as well. Step 1. Visit Apple ID account page and select 'Forgot Apple ID or password' option. Step 2. Next choose the two-step verification option. You will have to input your Apple ID again and then choose the option to reset your password. Once done, select Continue. Step 3. 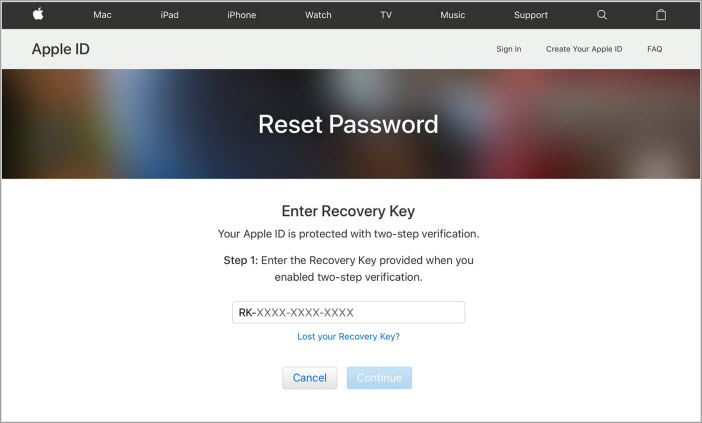 Apple will send you a Recovery Key to your email address. Use that key for two-step verification. Step 4. Finally, create a new password and then choose the reset password option. There are a number of ways to reset iPhone passcode (native password for unlocking the device). Restoring the device with iTunes and iCloud are popular options. Furthermore, you can reset iPhone passcode via DFU mode as well. You can restore your iPhone with iTunes and reset your passcode. A backup of your iPhone made by iTunes must be available. Step 1. Launch iTunes on your computer and connect your iPhone via lightning cable. Step 2. Click the Restore [your device] option. Step 3. 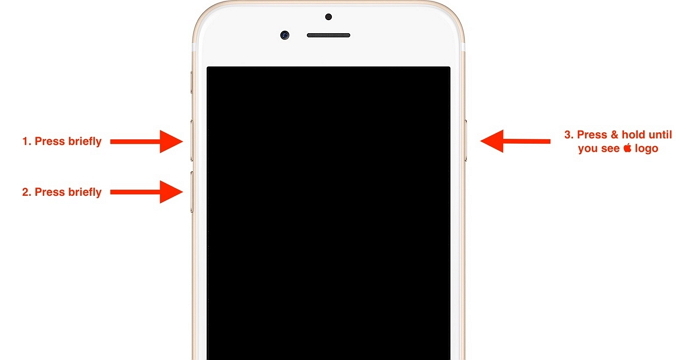 While restoring your iPhone, you will reach the Set Up screen. 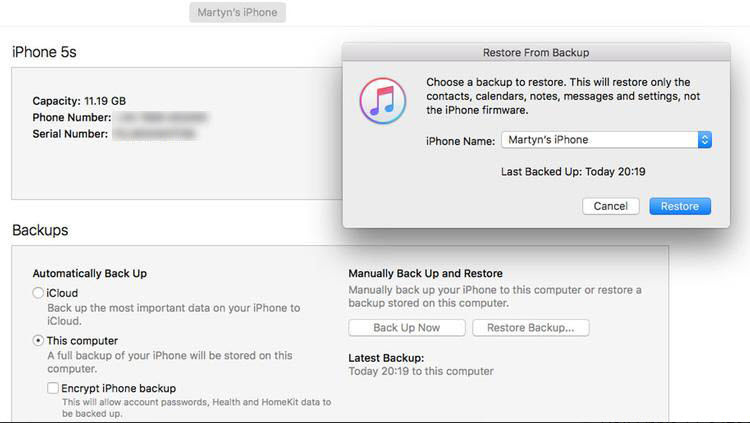 Once there, select Restore from iTunes backup option. Step 4. Now choose your iPhone in iTunes and then choose the most recent backup. Your iPhone passcode will be reset after the restoration. You can reset your iPhone passcode via iCloud if you have enabled 'Find My iPhone' feature on the device. Step 1. Visit icloud.com/#find and sign in with your Apple ID. Step 2. Navigate to Find My iPhone > All Devices and the select your iPhone from the provided list. Step 3. Now select Erase iPhone option. Step 4. To find the most recent backup for your device, you can use the Setup Assistant on your iPhone. 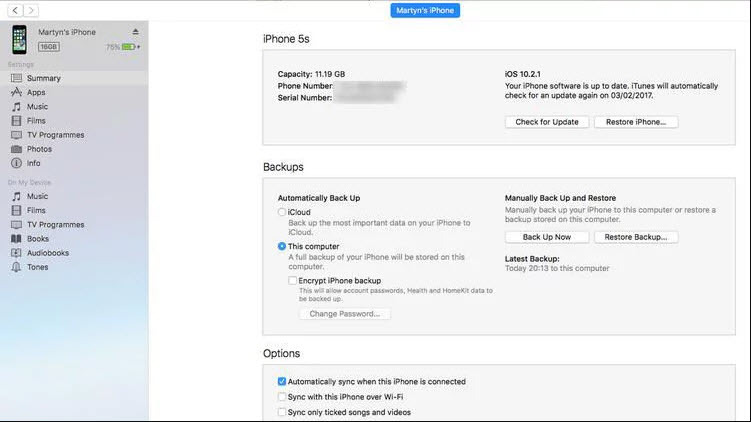 Once the restore from your iCloud backup is finished, your iPhone passcode will be reset. You will need to use DFU mode to restore your iPhone if you have never set up Find My iPhone in iCloud or never synced it with iTunes. Restoring the device via DFU mode will also reset its passcode. Step 2. Once your device is detected in iTunes, force restart it. DFU mode will open. Step 3. In DFU mode, you will see Restore or Update options. Choose Restore and iTunes will download your device's software and begin the restore process. Step 4. Once the process is finished, simply set up and use your device. It will not ask for any passcode. 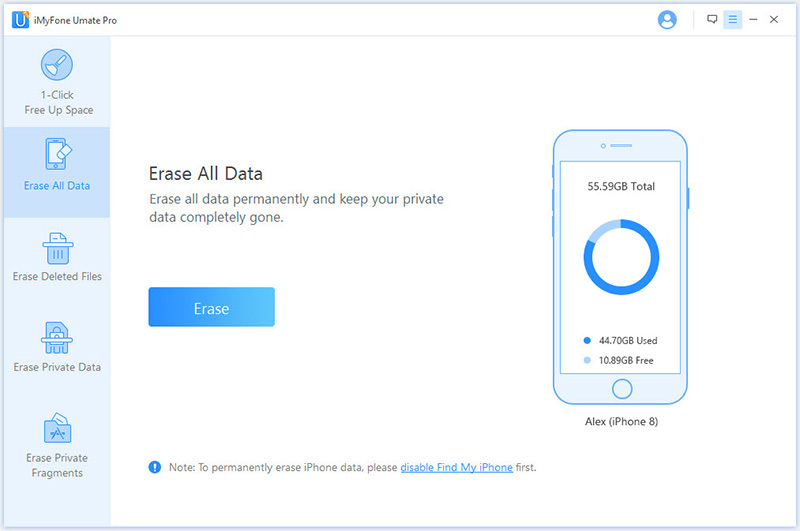 iMyFone Umate Pro is an amazing iPhone data eraser tool that allows you to erase your iPhone data permanently. 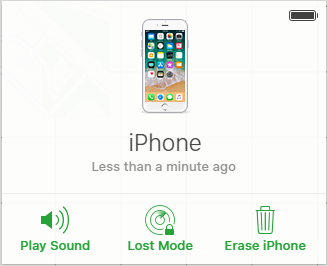 You can use it's Erase All Data mode to reset your iPhone. This method is better than an ordinary Factory Reset of your device because its faster and safer as your data will be permanently erased so there will be no risks of privacy leak. Delete your iPhone data permanently, no one can retireve data from your device. Much safer than ordinary factory reset because all kinds of data will be permanently erased without chance of recovery. Three different levels of deletion are available for your needs: low, medium, high. Permanently erase traces/fragments of your already deleted files. Delete third-party apps in bulk and erase their data permanently. iMyFone iPhone data eraser is fully compatible with latest iOS versions. It's recommended by lots of noted media arround the world: MacWorld, iPhoneinCanada, APPKED, etc. Step 1. 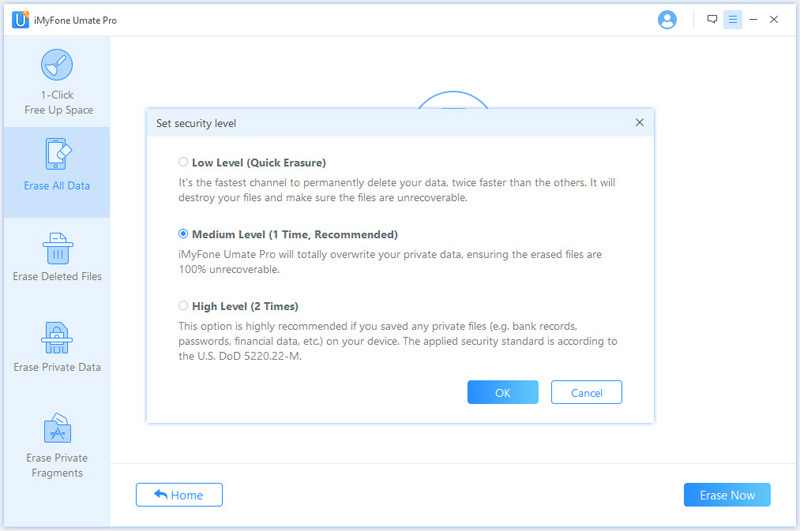 Connect your iPhone to computer and run iMyFone Umate Pro. Step 2. Select Erase All Data mode and click on Scan button. Step 3. Choose a security level and confirm. Then your iPhone will be reset completely.